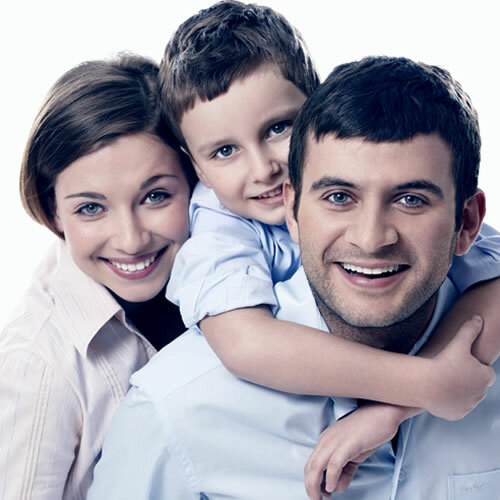 At The Dental Centre Bedford we are pleased to offer all of our patients access to first class dental care for the whole family. Oral health is important, not solely to maintain healthy teeth and gums, but also, it is increasingly thought, for general health too. By far the best form of dental care is that of prevention, and our team of highly trained and friendly dentists are here to help you with this. Regular dental checks, along with professional cleaning by our hygienists, will help to prevent problems such as dental decay and gum disease. Dental care in the home is also essential for good oral health and we offer the latest advice on the best ways to brush and floss your teeth. As you would expect, all of our dentists are highly trained, some with specialist qualifications, and our practice is equipped with the latest equipment and technology in the event that you do need more advanced treatments. You can be assured of an attentive service and high quality treatment when you visit The Dental Centre Bedford. In addition to general oral health care, we also offer our patients the opportunity to improve the appearance of their smile, with procedures such as teeth whitening, dental implants, dental veneers and modern orthodontics amongst others.